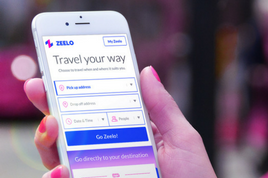 What is Zeelo? And why use us? We are changing the way Cardiff City fans travel to and from games. 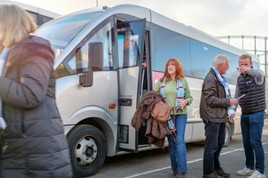 We are a flexible shuttle service that is making travel to Cardiff City Stadium easier than ever. 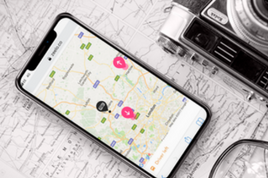 Get your first ride for FREE. Use the promo CCFC. We use intelligent data to map out the best routes for you to get to the stadium. With pick-up locations close to your front door, there is no need to drive. Don’t worry if you don’t see your location here, we will be adding more really soon. 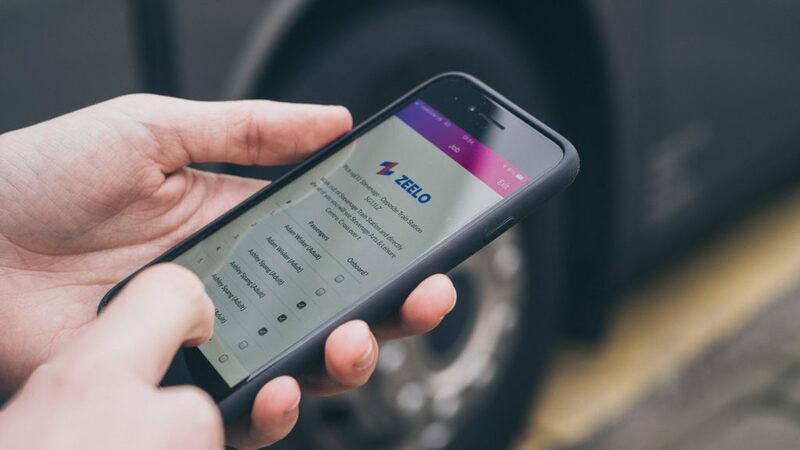 We also do private coaches for groups, so if you want to book for home travel from a new location or need away travel for Cardiff City, you can hire a private coach with Zeelo. Your travel shouldn’t be a break in your day. Start the football enjoyment as you leave your front door and join our Cardiff fans. We send you a tracking link directly to your phone. So you can track your driver all the way to the pick-up. 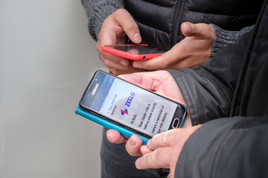 With your ticket on your phone, check-in is simple and seamless. 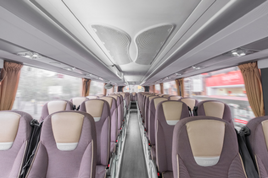 Your driver will check you off and you can sit back and relax, while your coach service to Cardiff gets ready. With priority entrance and exit at Cardiff City Stadium, you can avoid the crowds and the traffic. 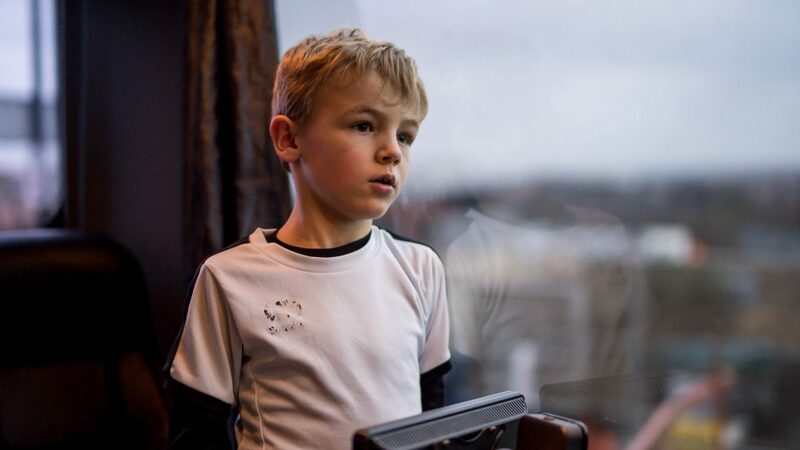 Our aim is to make your journey to Cardiff City Stadium as easy as possible. 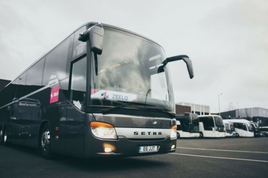 We are re-inventing the way that groups travel with on-demand coaches to Cardiff City Stadium.